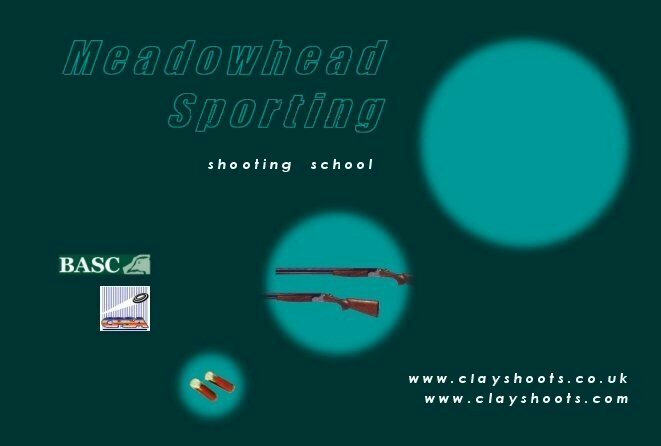 Meadowhead Sporting are a clay shooting school based in Kent, UK. We specialise in teaching beginners safe gun handling in a relaxed and friendly environment. Ladies and young people are most welcome. We can cater for most aspects of clay shooting - from beginners lessons to corporate hospitality - including Stag and Hen groups. Our mobile facility enables us to travel to any suitable venue.